Buckle up everyone in the vehicle – it’s the law … “Click It or Ticket”. 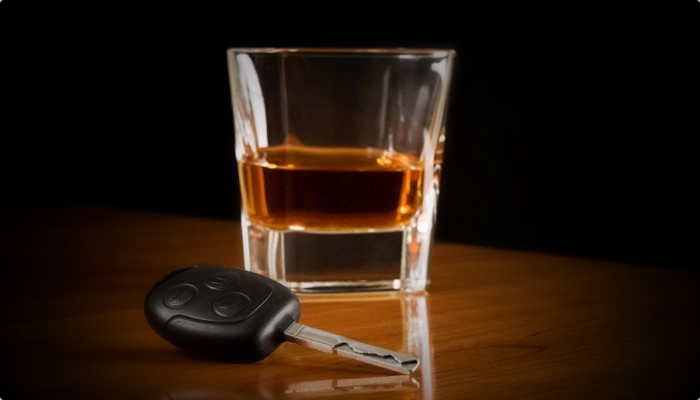 The Harris County Constable Precinct Four Office will be working in conjunction with TXDOT and other area law enforcement agencies to discourage, reduce and enforce DWI violations as part of the ongoing DWI Enforcement. Please stay safe and don’t Drink and Drive!